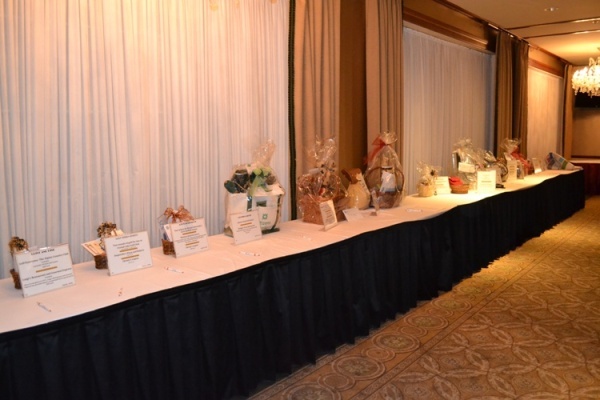 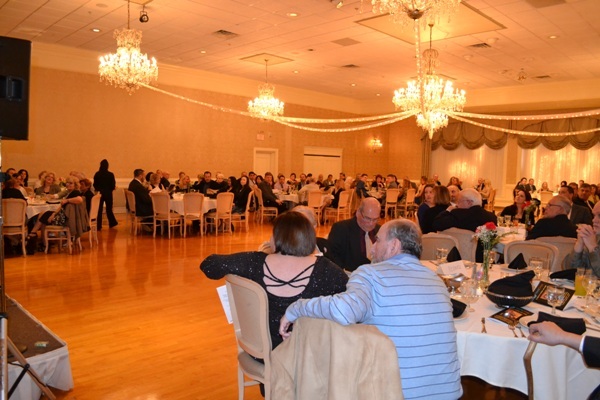 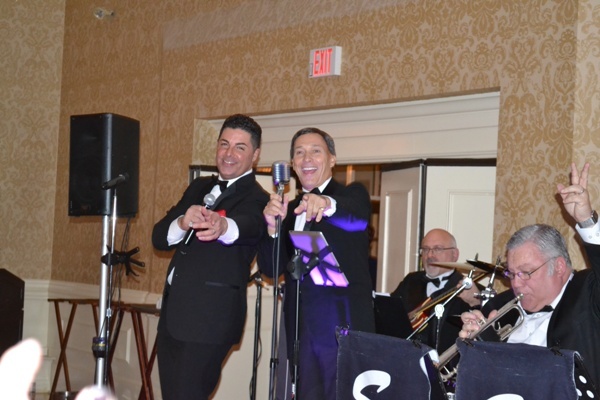 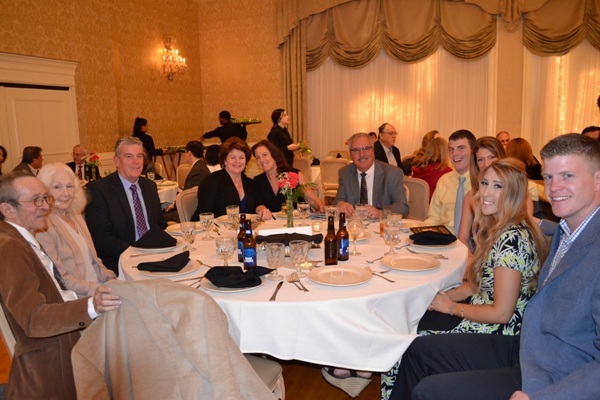 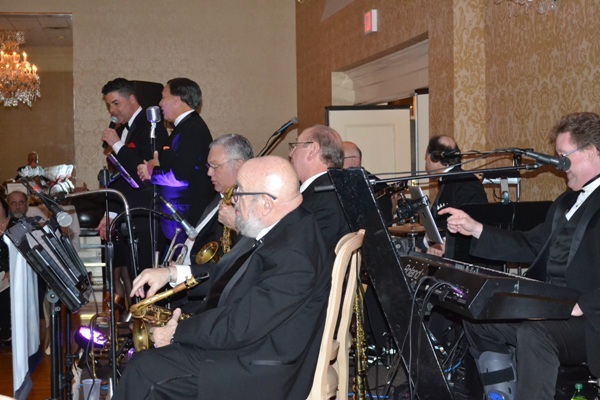 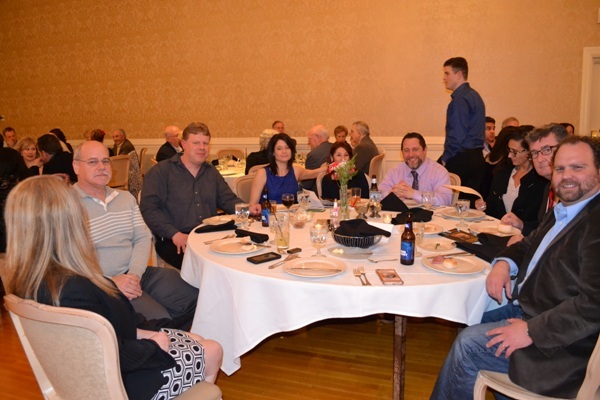 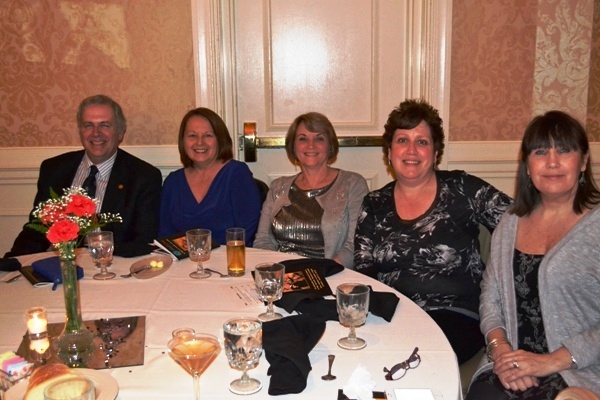 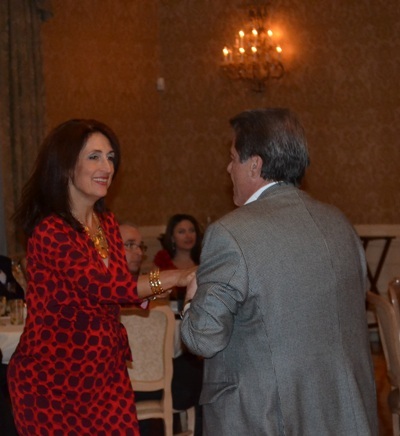 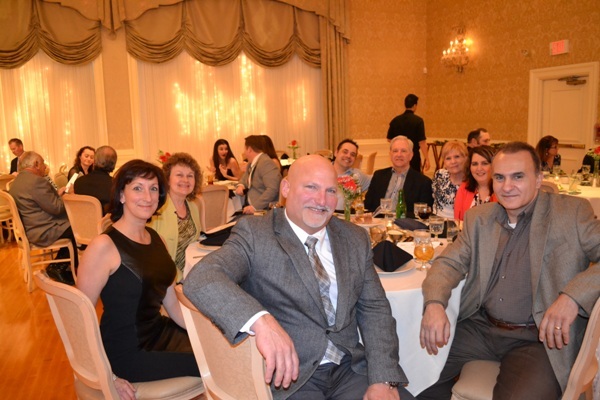 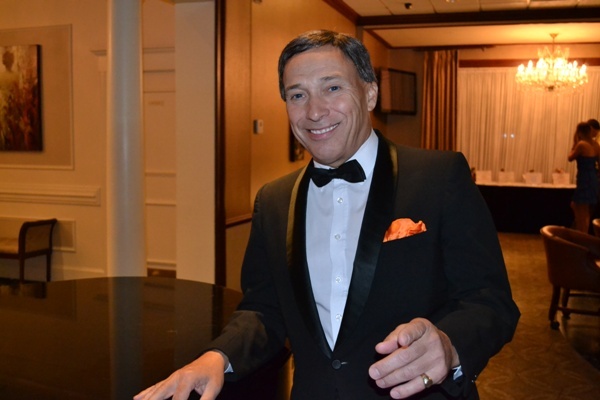 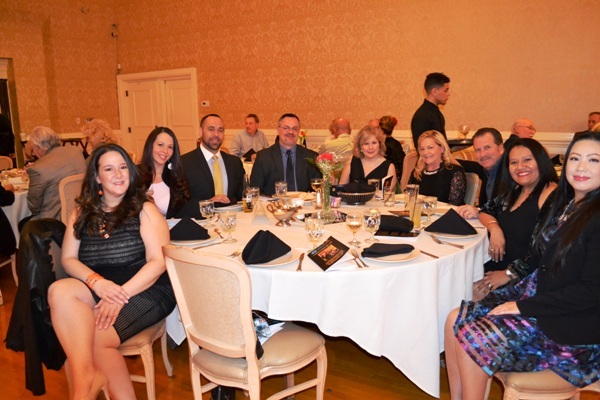 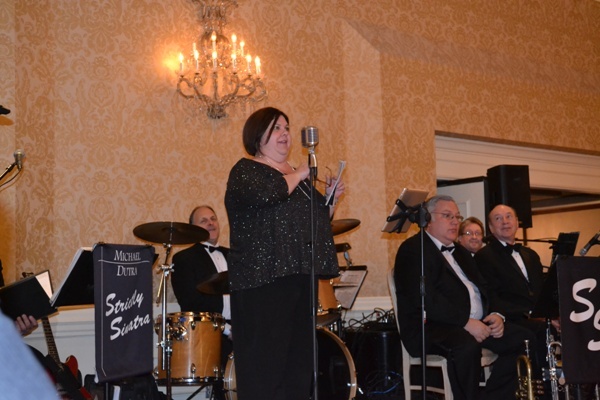 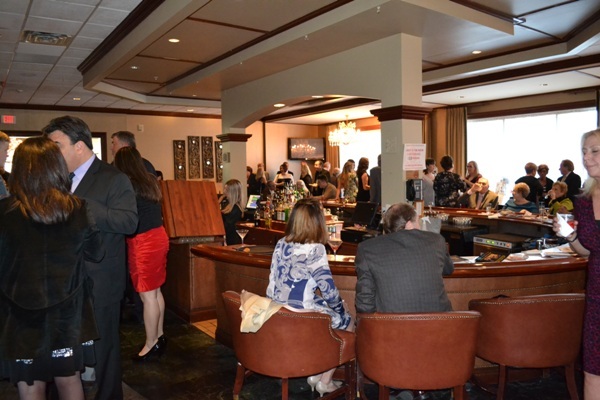 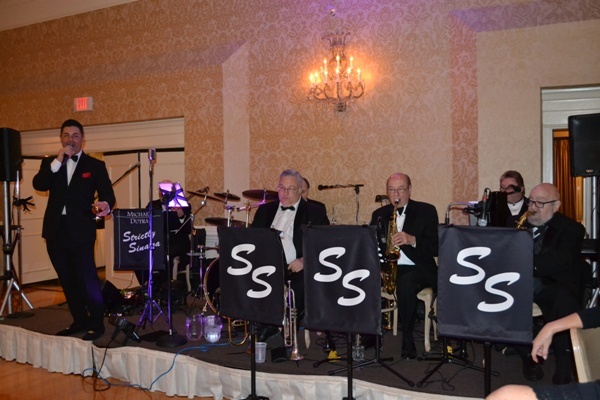 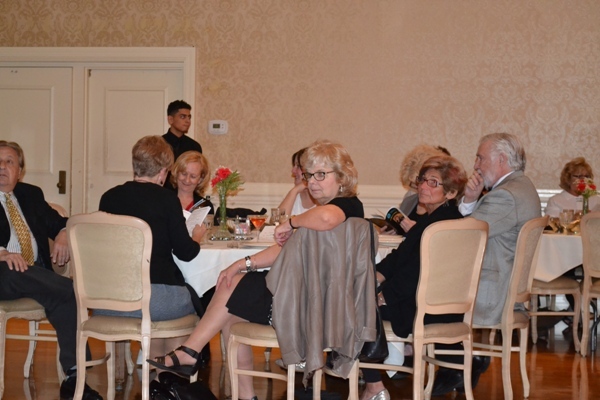 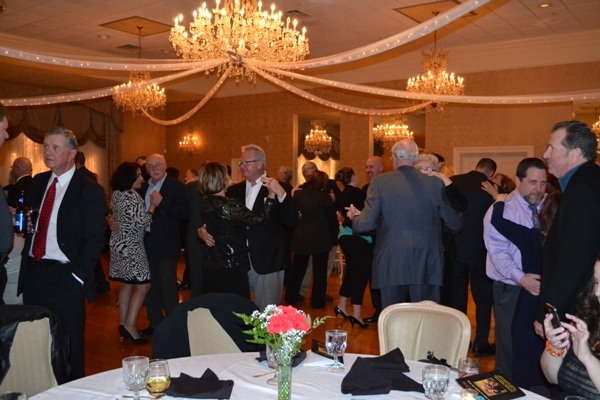 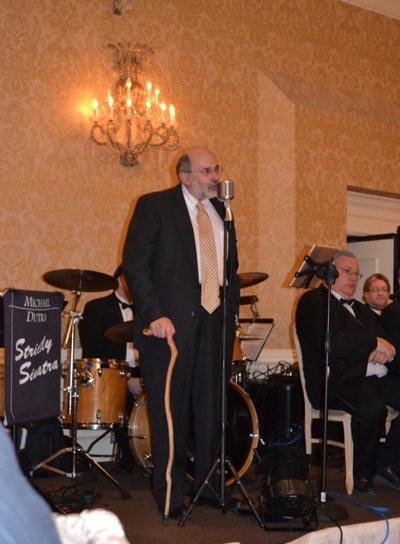 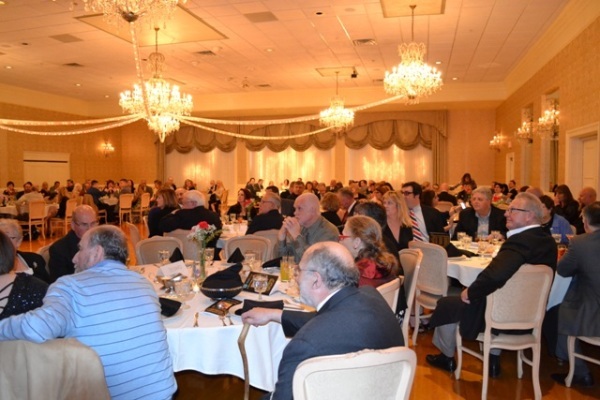 The Alpine Country Club in Cranston provided the perfect backdrop for “A Night with Frank” featuring Michael Dutra and The Strictly Sinatra Band. 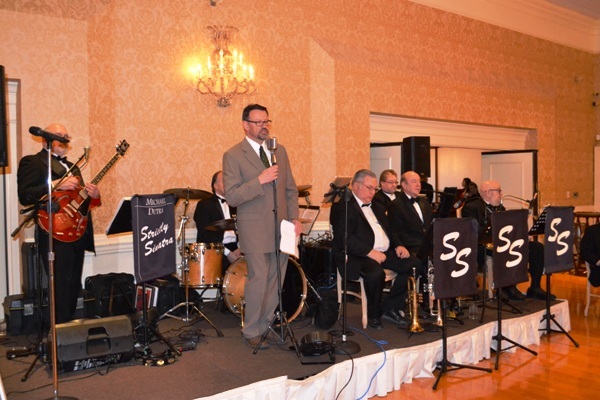 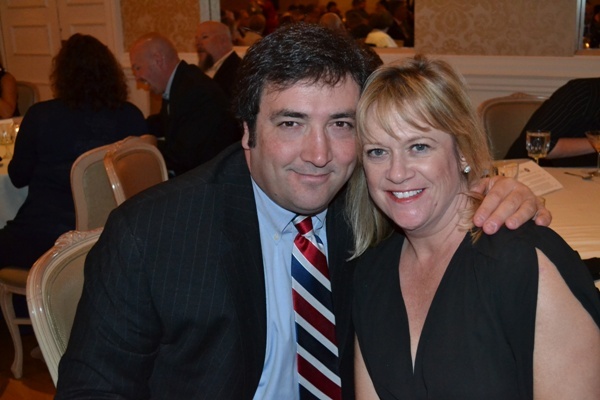 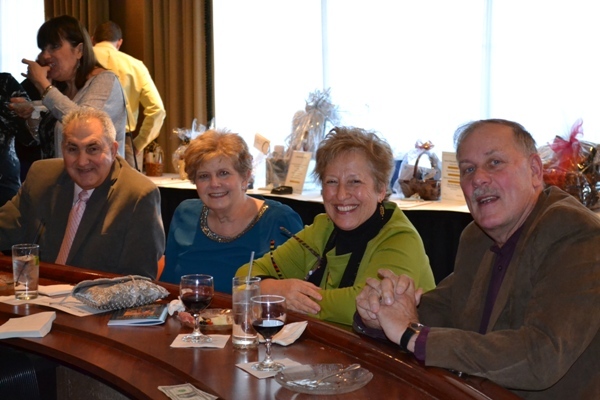 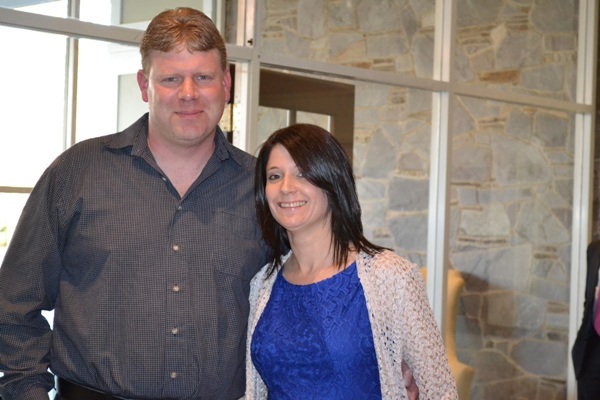 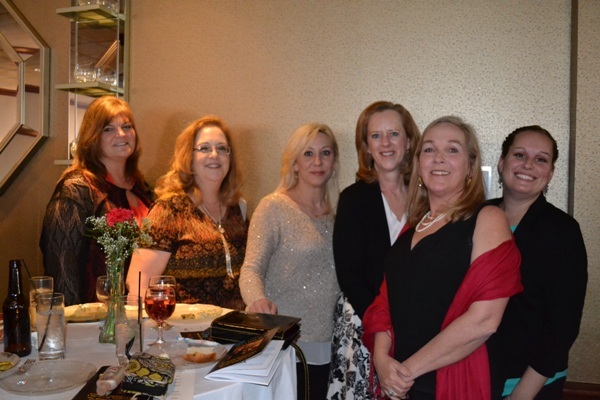 Nearly 200 guests enjoyed an evening of music, dancing, dining, and cocktails while the nine piece brass band lit up the night with favorite tunes by The Chairman and his pal Dean Martin. 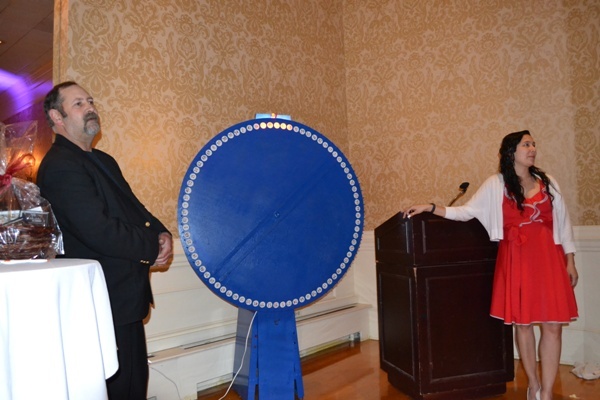 A silent auction, raffle and the presentation of the June Rockwell Levy award to Dr. Michael Fine rounded out the evening. 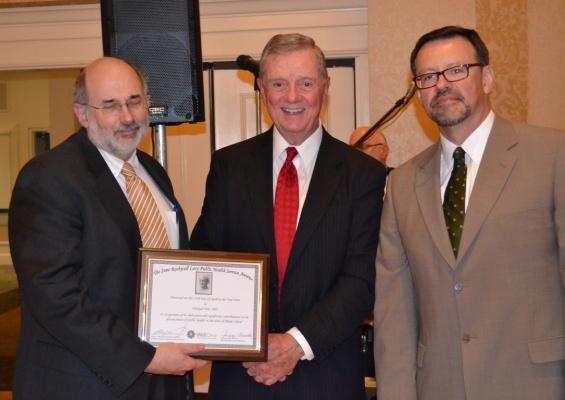 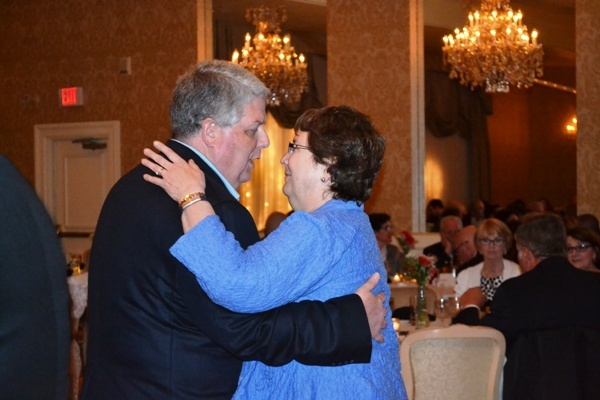 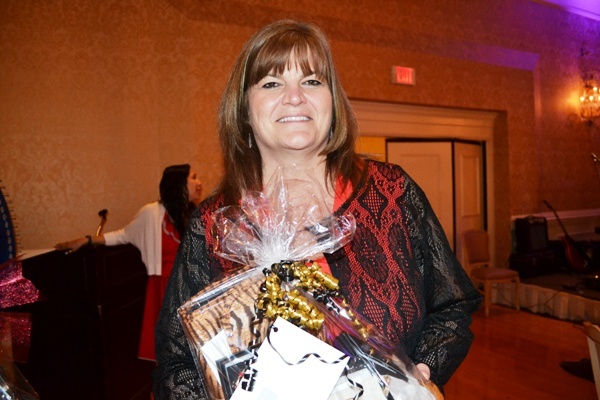 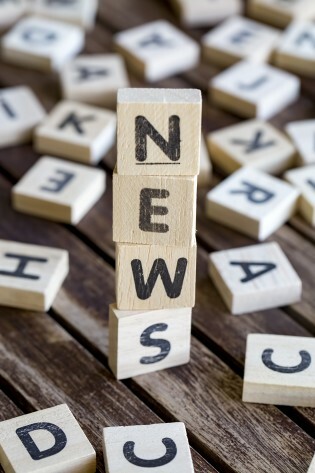 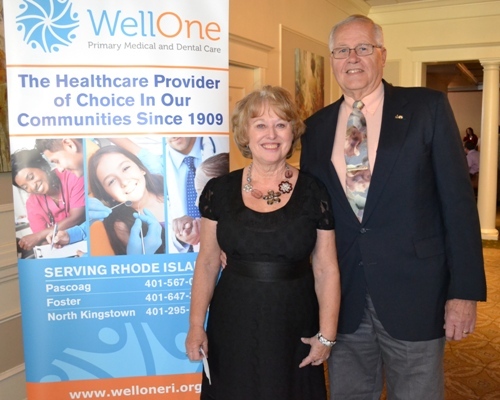 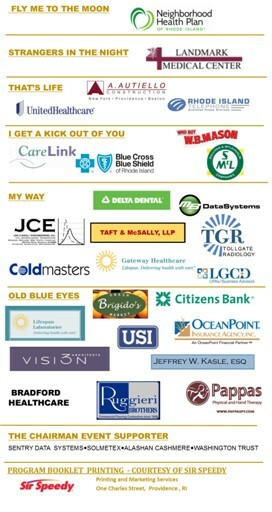 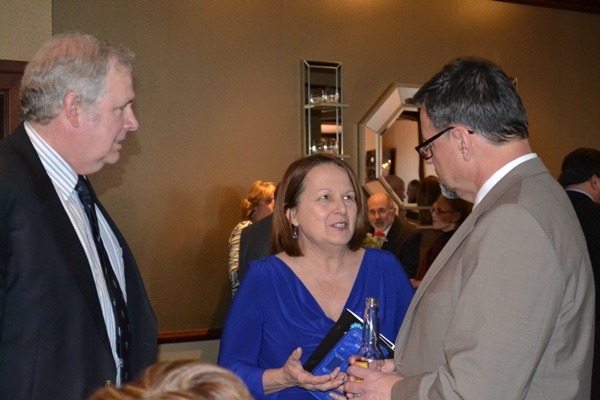 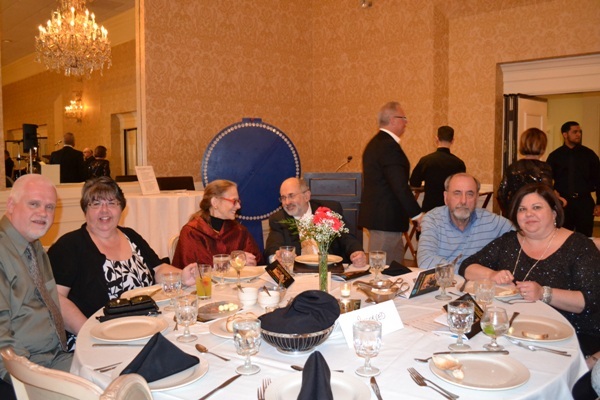 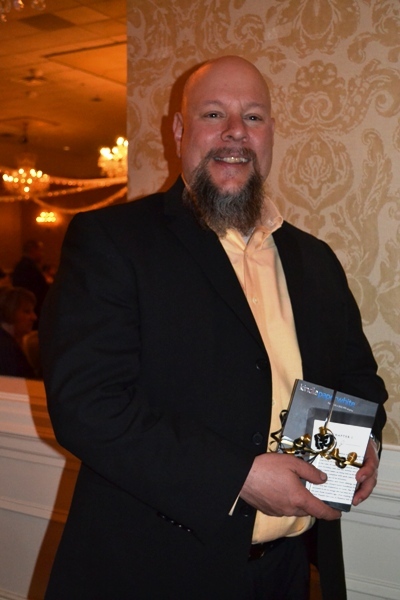 The award is presented annually to an individual or organization that has influenced healthcare policy development, advocacy, legislative action and direct patient care in the State of Rhode Island. 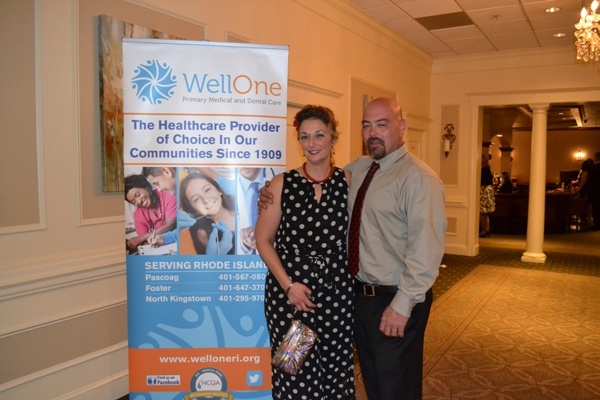 All proceeds will be used toward the purchase of generator for WellOne’s North Kingstown Facility.